Limoncello is not just excellent for beverages but it can also be used as an ingredient for cakes and pastries. 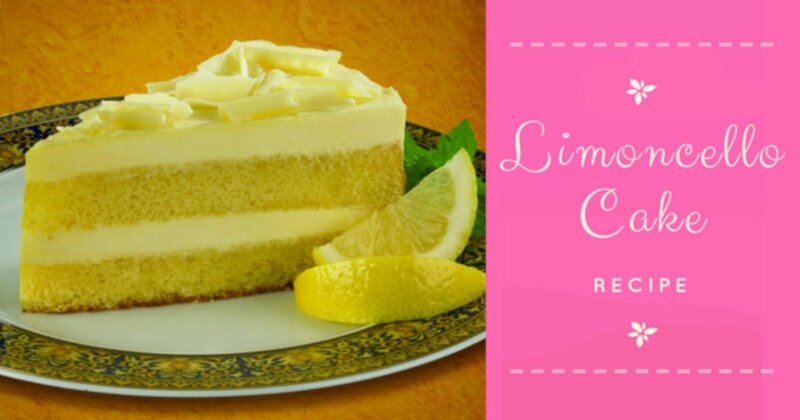 One of the equally popular creations where limoncello is used is with the sweet Limoncello cake. This perfectly delectable pastry is perfect for tea parties, dessert, breakfast and an all-day snack. It is a real treat that will hit the spot of lemon lovers, not to mention a delight to behold and a pleasure to taste. Described as fragrant as well as delicious, the cake also has a tangy, intense lemon flavor. It is likewise very moist despite its fluffy consistency; consequently releasing a fresh, limoncello aroma in every bite. Most of all, this is a concoction that is an art in itself- indeed, it is a delicious chef-d’oeuvre. 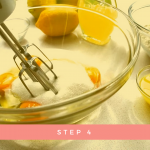 The preparation of this limoncello cake involves, first of all, sifting all the powders for uniform consistency to prevent lumps in the mixture. This will also allow all flavors to be incorporated into the mixture. In addition, the dough is filled with limoncello and lemon zest. For the best-tasting limoncello cake, do not settle less with ingredients. Otherwise, your end product will still be a tasty but a neutral tasting cake as a result. No matter how you choose to make your limoncello cake, we would likewise agree that this cake is a must-bake. As a matter of fact, it is heaven in every bite. It is fragrant and delicious, it is tangy with an intense lemon flavor. It has a fluffy consistency but is very moist, every slice releases a fresh, limoncello aroma. 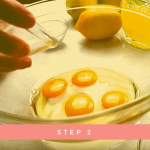 In a mixing bowl, add 4 eggs. Throw in some lemon zest. In the same bowl, add the sugar. 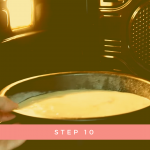 Using an electric mixer, mix all the ingredients together until the mixture forms a foamy texture. Pour the limoncello over the batter. Mix well using a wire whisk. Follow with the oil. 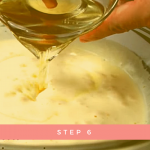 Mix thoroughly until the oil has been incorporated in the batter. 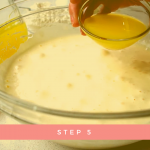 Sift the flour over the batter, adding slowly until it runs out. 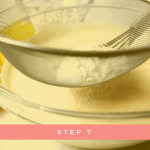 Mix well using a wire whisk to prevent lumps from forming in the mixture. Add the yeast, sifting it first and not directly pouring it in the batter. Mix thoroughly. Pour the batter into a 24 cm cake pan. 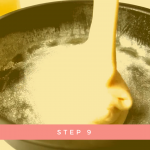 Make sure that the pan is well floured and greased before pouring the batter in. Bake in a 180° oven until top is golden and a toothpick inserted in the center of the cake comes out clean, about 30 minutes. Remove from oven and allow to cool slightly before flipping it over a plate. 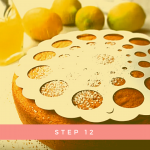 Using a template, decorate the cake. Dust the limoncello cake with a generous amount of powdered sugar. ½ cup Mascarpone cheese. Philadelphia cheese will do too. This sweet treat can also be garnished with lemon zest for added color and flavor, not to mention adding juice from a whole lemon for a stronger flavor and aroma. It is especially important to only use organic lemons since treated lemons have bland zest so it is for this reason not to add them. 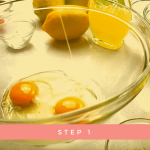 In addition, be careful not to include the white part when grating the lemon rind in order to prevent the cream from becoming bitter. 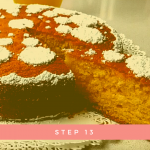 Similarly, you can try adding a classic custard cream, whipped cream or buttercream instead of just the limoncello cream. 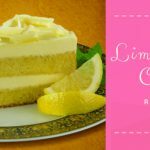 While there are some who prefers their cake filled with lemon custard, still there are others who choose to decorate the cake with lemon icing. Not to mention others who like it simple, with just a sprinkle of confectioners sugar. Additionally, some would add yogurt to the mixture for a softer base. 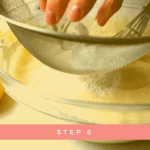 Others would not add the limoncello in the batter, rather, they will brush the finished product with limoncello syrup and let it be absorbed by the cake, consequently making it more flavorful. 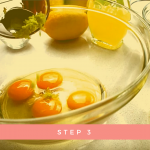 For a minimum of 2-3 days, the dessert can be kept in a plastic wrap and placed inside a refrigerator. 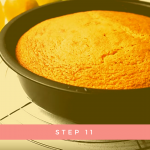 Moreover, to retain its freshness and moisture, the cake can also be placed inside an airtight container.